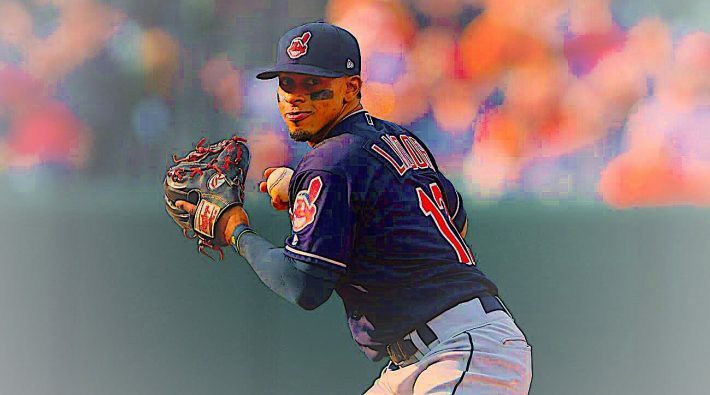 Leonys Martin has an unexpected source of power in the early goings of 2019, and it has been exactly what Cleveland has needed. If he’s healthy, there’s few better. 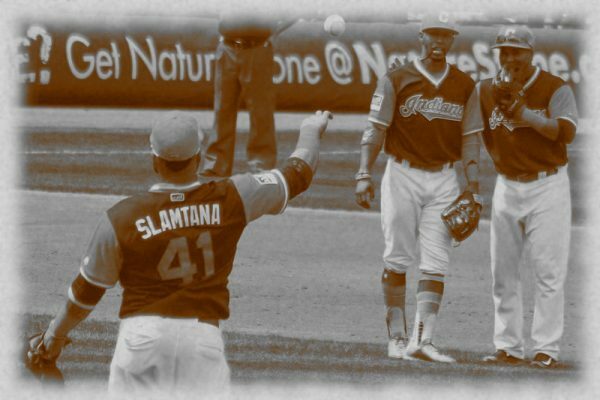 WFNY’s Jay Cannon breaks down the Tribe 5-foot-9, cold-blooded killer, Jose Ramirez. 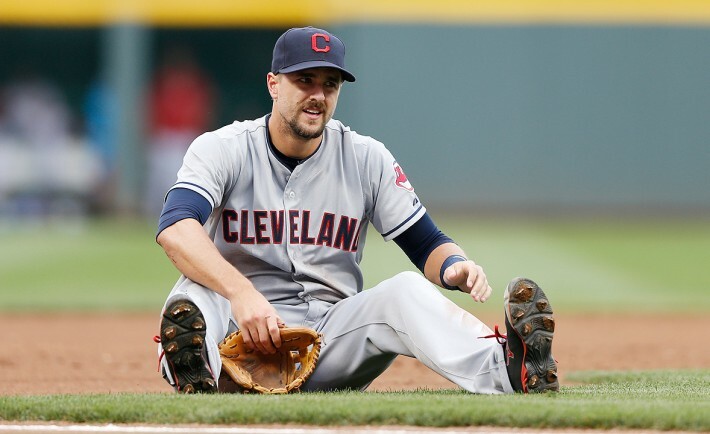 The Indians had an offseason of bad optics and fan interest has waned. Should we be more excited for 2019? 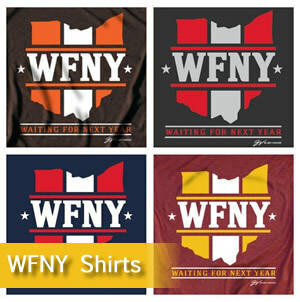 WFNY’s Josh Poloha rants about the Indians and fans already worrying about Frankie Lindor’s potential free agency in 2022. He also reminds you that Joe Harris is now an NBA Three-Point champion. 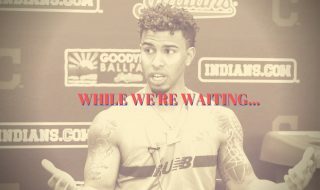 With the news that Francisco Lindor will be on the shelf to start the season, could ut actually be ok that he misses some time? 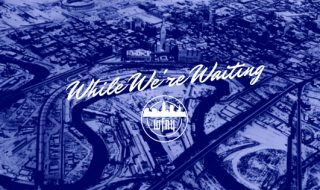 Joe Gerberry breaks down the replacements and why it might be good for Mr. Smiles to sit for a bit. 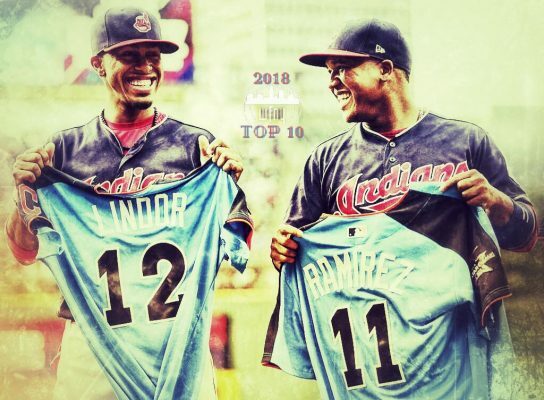 People almost take for granted the incredible seasons of Francisco Lindor and Jose Ramirez…but there may not be a better duo in all of baseball. On paper it would be easy to argue the Indians got worse by trading Edwin Encarnacion. In the game of baseball, it’s not so easy to make that conclusion. 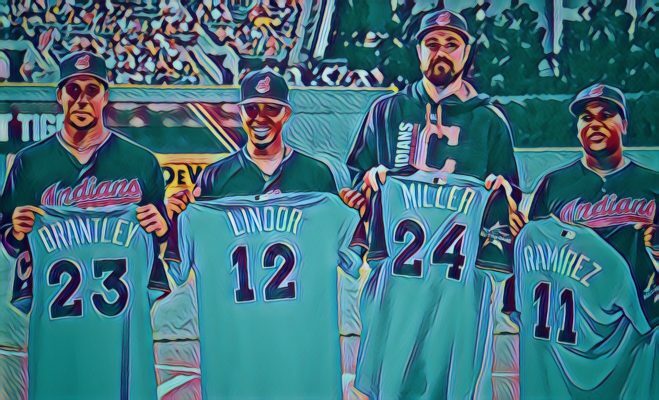 The Cleveland Indians continue to make the playoffs, but if they peaked in 2016 it might be one of the biggest disappointments in club history. 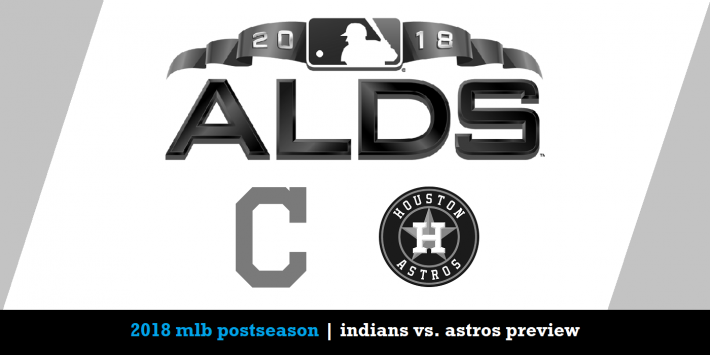 The 2018 Cleveland Indians might be the team to break the 70 year championship drought, so here is everything you need to know about them. The Nail in the Coffin guys have on former Indians social media director Joel Hammond on to talk Tribe as the playoffs begin in Cleveland. 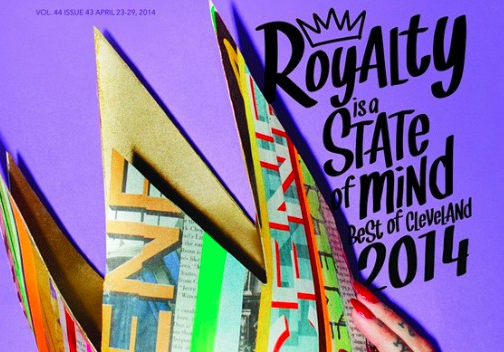 The Game 1 matchup is set: the Cleveland Indians will take on old foe Justin Verlander. 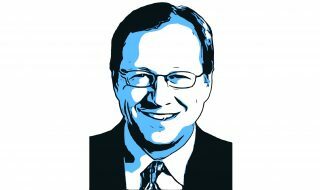 WFNY’s Mike Hattery has your in-depth pitcher preview. The MLB Playoffs are a totally different animal than the regular season. 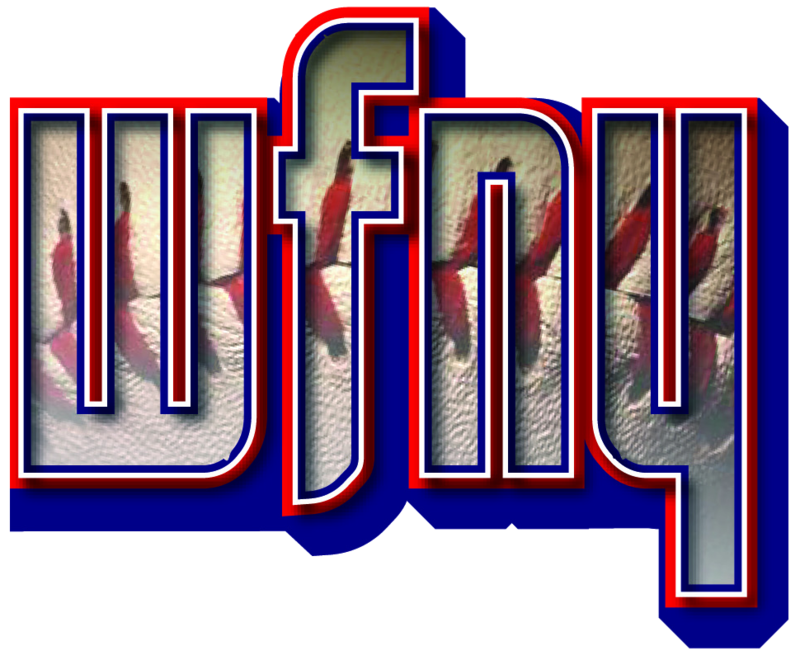 WFNY’s Playoff Chess previews highlight the lineup construction that should take place against left-handed pitchers in the playoffs. 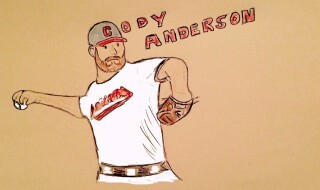 The 2018 Cleveland Indians were expected to win the AL Central division and they have not disappointed. September might seem a droll for a team already slotted into the postseason, but there are important things to watch. 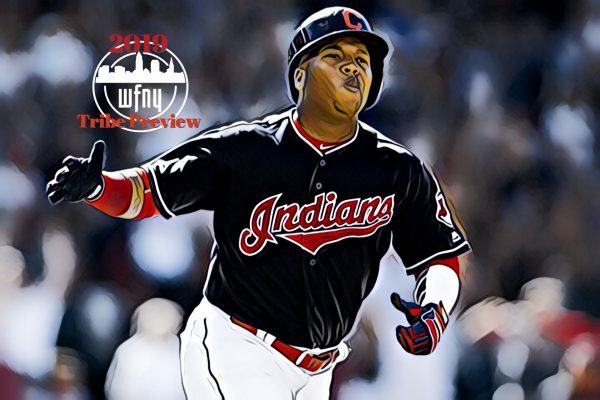 The Cleveland Indians Jose Ramirez has transformed himself into one of the Top 5 hitters in baseball as he continues to evolve in the batter’s box.